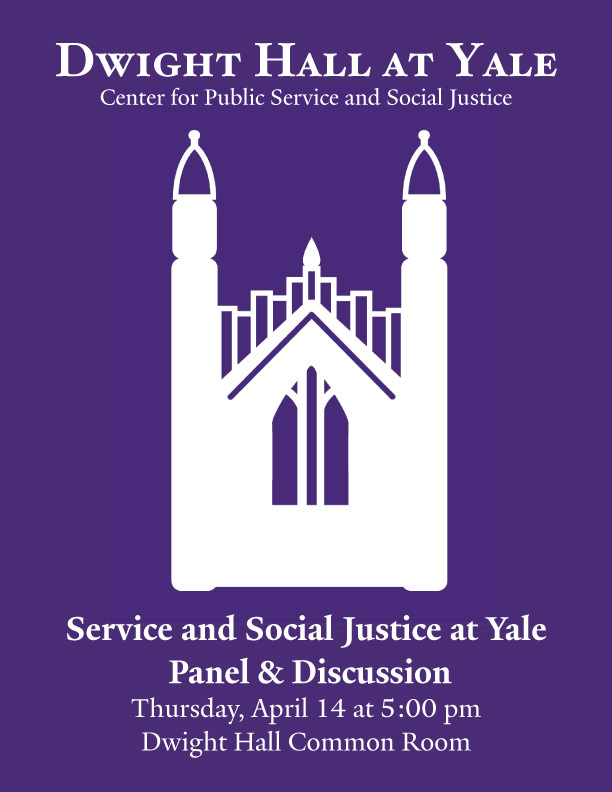 Dwight Hall will have an open house from 2-4 this afternoon (4/13) in the Library, so stop by if you want a real-life version of Dwight Hall Match or just feel like chatting about social justice. 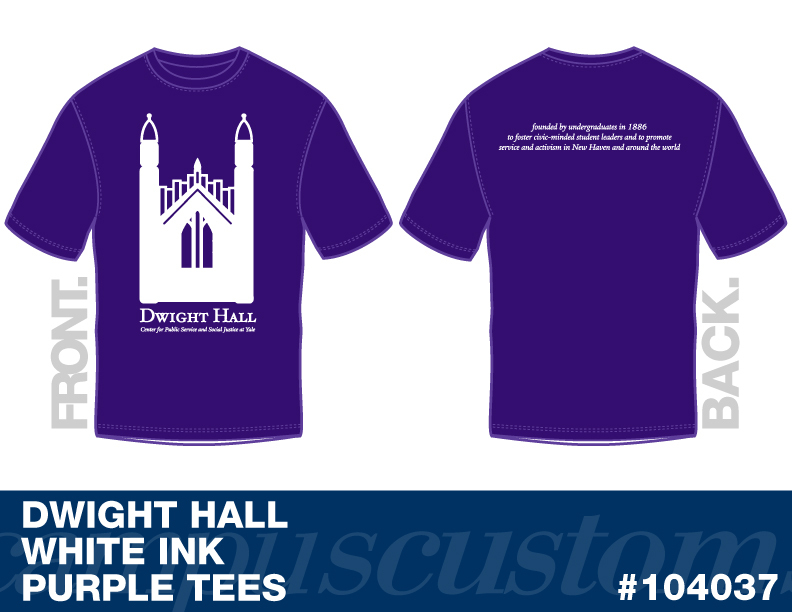 I'll be passing out flyers to prefrosh in my brand new Dwight Hall t-shirt (click here to order one!). Our main Bulldog Days event will be a panel in the Common Room from 5-6 on Thursday. Definitely come by - the questions and conversation should be of general interest to all.